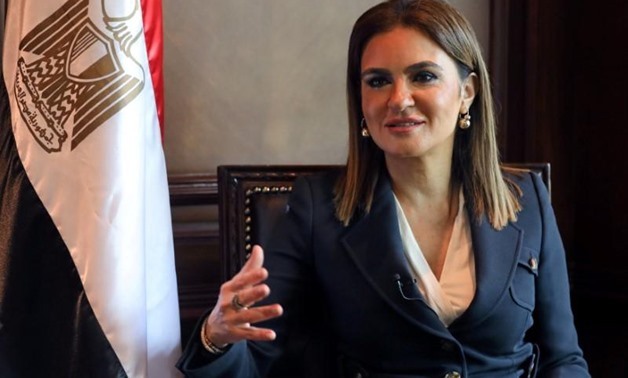 by egypttoday.com -- CAIRO – 25 November 2018: The total number of Lebanese companies investing in Egypt is about 1,645 companies with foreign direct investment of $ 671.8 millionuntil the end of June 2018, according to Minister of Investment Sahar Nasr. Nasr clarified that Lebanon occupies the 22nd place among the investing countries in Egypt. The minister praised the tangible achievements and positive development witnessed by the Egyptian-Lebanese cooperation in many important areas, the entry into triangular cooperation projects in the African countries and the remarkable increase in mutual and joint investment balances. This came during the meeting of the Egyptian-Lebanese Ministerial Follow-up Committee, chaired by Sahar Nasr, and Lebanese Minister of Economy and Trade RaedKhouryin the Lebanese capital of Beirut. The meeting was attended by Ambassador of Egypt to Beirut Nazihel-Naggari. The Lebanese minister of economy and trade praised the Egyptian-Lebanese relations, expressing his country's aspiration to strengthen relations with Egypt at the economic level during the coming period and increase the volume of investments between the two countries. The two sides discussed increasing cooperation in the fields of investment, agriculture, industry, health and medicine, culture, information, tourism, aviation, small and medium enterprises, youth, sports and animal production. Furthermore, the two sides agreed to enhance private sector participation in the development of bilateral cooperation through holding an Egyptian-Lebanese Businessmen Council. On Nov. 23, the fourthEgyptian-Lebanese Business Forum kicked off in Beirut under the patronage of Lebanese Prime Minister Saad Hariri and in the presence of Nasr and about 300 businessmen from Egypt and Lebanon.